So, in a very interesting development, Starbucks has introduced what they call Starbucks Blonde Espresso. Which, supposedly is a true “light” roast. Anyone that has ever looked at the Blonde Veranda beans can see that they are clearly what the SCA defines as “medium”. So, we’ll ignore the light roast comment and move on to something more interesting. Andrew Linnemann, vice president of Global Coffee for Starbucks, describes the Blonde espresso blend as “bright, with sweet citrus notes and a smooth body.”. This seems to be hinting at what most early reviews are saying, that it is less bitter. An article at Fortune used the term “hard stuff” to refer to the Signature Roast Espresso. 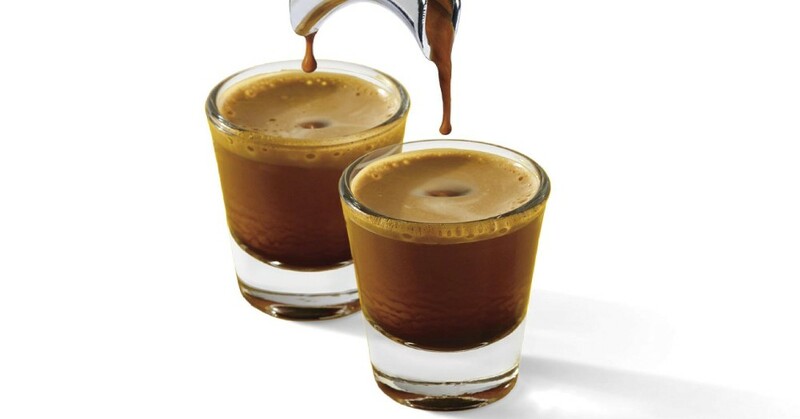 What is ridiculous about this is that Espresso should NEVER be bitter…ever. What Andrew Linnemann called “boldly roasted” in the Fortune article is plain burnt, which is why it’s bitter. Also, Espresso is NOT a roast, it’s a brewing method. Did Starbucks really just introduce a roast because they realize their signature roast is burnt, nasty and bitter? Is this a marketing move like “New Coke”? Time will tell, but I will still spend my money on the smaller shops that have people behind the counter that can actually tell you what 1st and 2nd crack mean.